This is a 1st grade measurement quiz for kids. 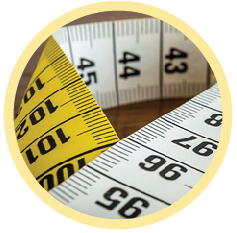 Here first graders will learn how to read a thermometer, compare lengths and heights, learn to measure using a ruler, and learn customary measures of weight and length, and more. 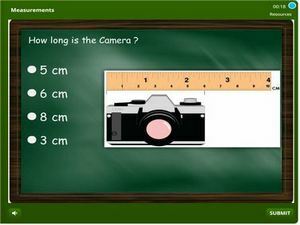 This is an interactive educational quiz which can work for educators both at home and in school. There are MCQ’s and in most cases pictures accompanying problems. Solve each problem and select the correct answers. Learn, earn badges as you go and a certificate in the end.